The pair EUR/USD rose sharply last night, marking a peak at 1.1665 early this morning. 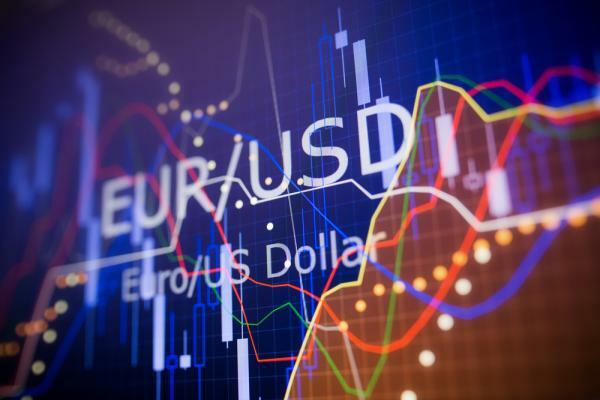 Recall that since the beginning of the week, the EUR/USD pair had a downward trend mainly due to the rebound in the Dollar, but this time in Europe that we find the reasons for the rally yesterday evening. In effect, an agreement signed in the framework of the summit of the EU in the field of immigration has been announced in the course of the night, which it seems markedly relaxed the traders. This strong reaction of the market is explained by the fact that the German chancellor Angela Merkel was on the hot seat in recent weeks, including his Interior minister Horst Seehofer, who asked him an ultimatum to take measures for the restriction of illegal immigration. The agreement reached yesterday evening at the summit of the EU should therefore save the political future of the German chancellor, at least in the short term, which explains the relief of the market and the rise of the Euro. From a technical point of view, the upward movement of the last night gave rise to several signals charts positive, the pair having crossed the psychological threshold of 1.16, as well as the moving average 200 hours, the moving average 100 hours, and the resistance of 1.1650. However, the increase of the EUR/USD seems for now to have found its limits, with the help of the disappointing retail sales German published at 8am (-2.1% for the month of May vs. -0.5% expected). In relation to important thresholds, the Euro Dollar is currently facing a resistance at 1.1675, before 1.1690-1.17 and 1.1720. The downside, the supports of the closer can be spotted 1.1615-20, 1.16, 1.1570, 1.1550, 1.1530 and 1.15. Finally, it is important to note that the evolution of the pair EUR/USD today could depend in large part on the economic calendar, with several events that are potentially influential to wait. In Europe, it will, in fact, watch the German unemployment for the month of June at 9: 55, before the CPI preliminary in the month of June for the euro area at 11am. In the United States, it is first of all the household expenses US index and the PCE that traders will be watching at 14: 30, before the index, Chicago PMI at 15.45 and the consumer confidence index from the University of Michigan (16h.